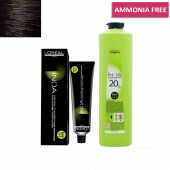 This hair combo is provides you best result. 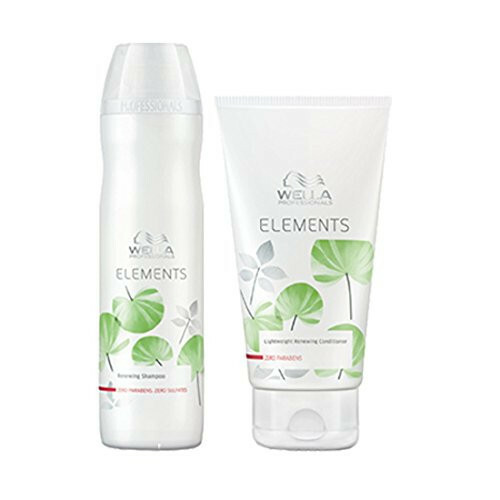 Wella Professional "Elements". Paying attention to the vitality of the trees. And moisture, such as overflow from the inside, leading to a hair feel bouncy such suppleness. [Elements Shampoo] quickly rich lather with gentle Araiageru, good finger street without screeching shampoo. 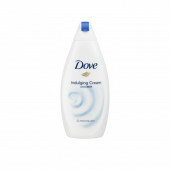 Hair to protect repair the damage while moisturizing to, and prepares to supple bouncy hair.